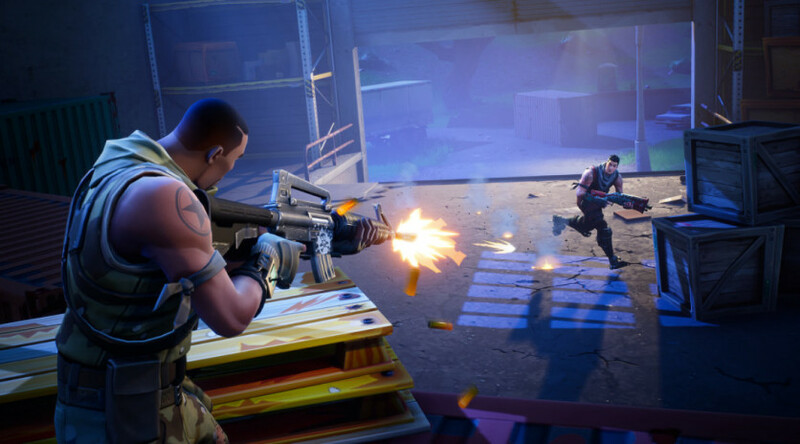 With a combination of FPS modes with Construction Battle Royale is the FREE TO PLAY module of the great success of the games "Fortnite"; during the game you immerse yourself in an addictive variety of skills, strategic combinations and missions to fulfill; the game also allows you to exchange items with friends or co-op partners. 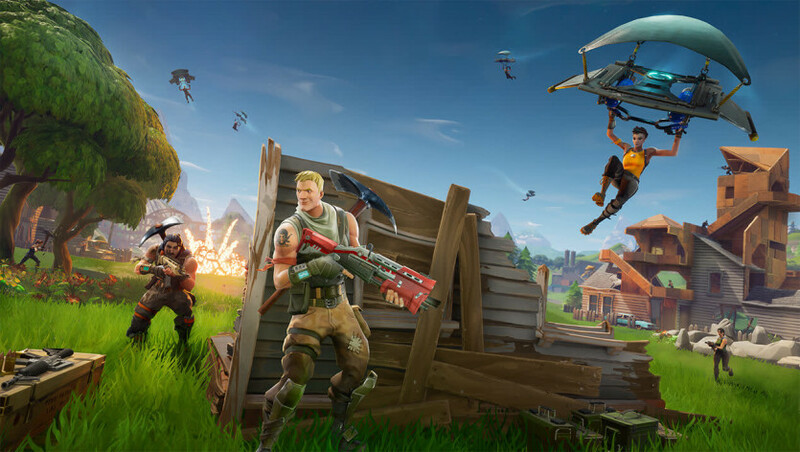 Battle Royale is the FREE JxJ mode of Fortnite with massive numbers of players. A giant map. 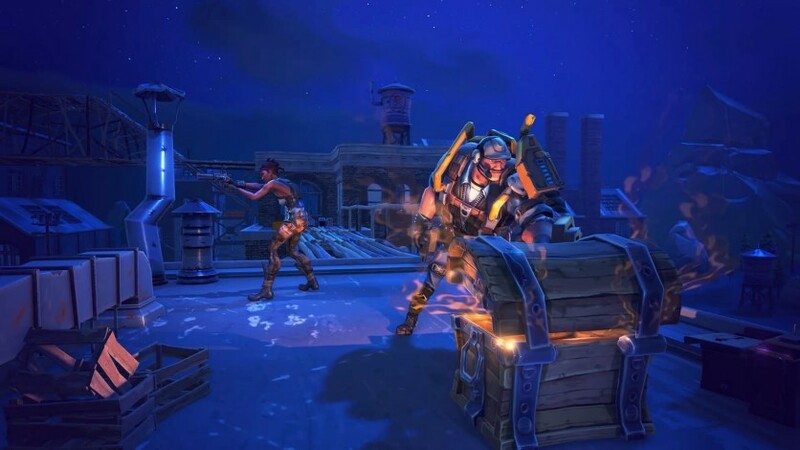 A battle bus, building skills and the destructible environments of Fortnite combined with intense JxJ combat. The rule is simple: the last survivor wins. 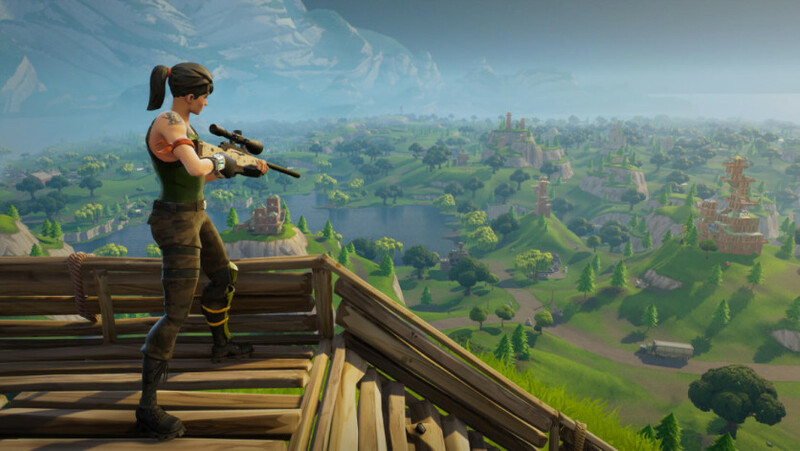 © 2017, Epic Games, Inc. Epic, Epic Games, o logotipo da Epic Games, Fortnite, o logotipo de Fortnite, Unreal, Unreal Engine 4 e UE4 são marcas comerciais ou registradas da Epic Games, Inc. nos Estados Unidos da América e em outros lugares. Todos os direitos reservados.